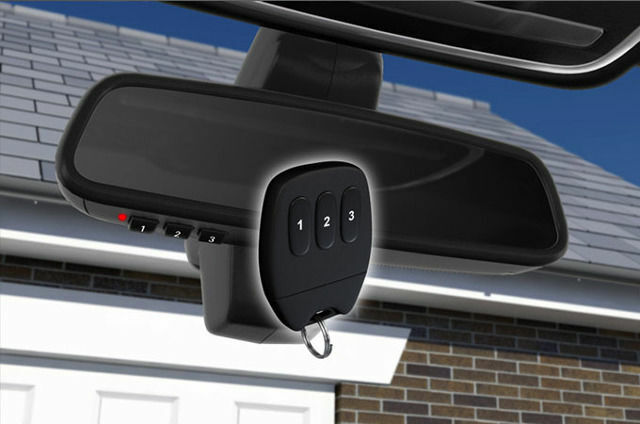 How to use your Range Rover’s Garage Door Opener or HomeLink® universal transceiver wireless control system. 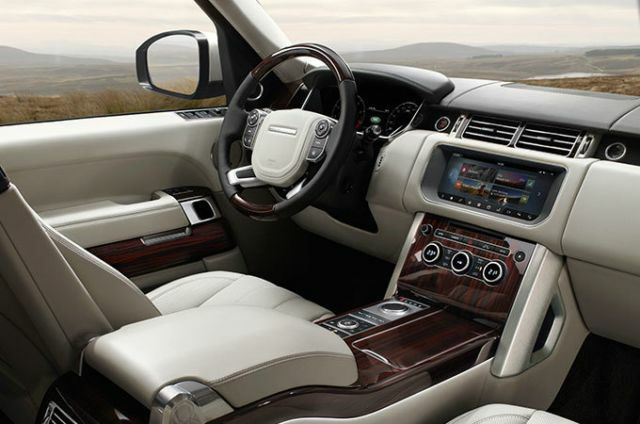 See how to use your Range Rover’s completely new climate control system, including the powerful four-zone system. 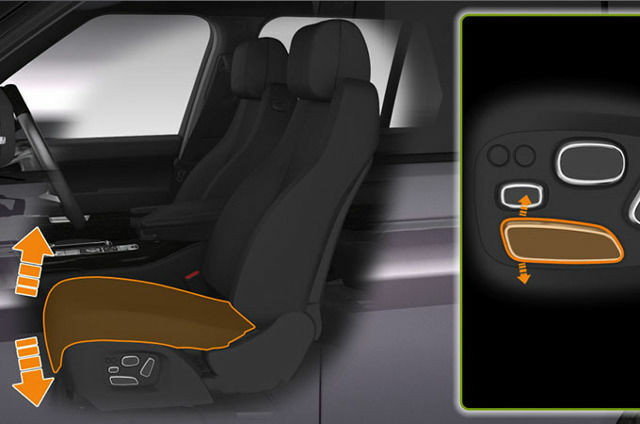 An instructional video on your Range Rover’s front and rear seat functions. 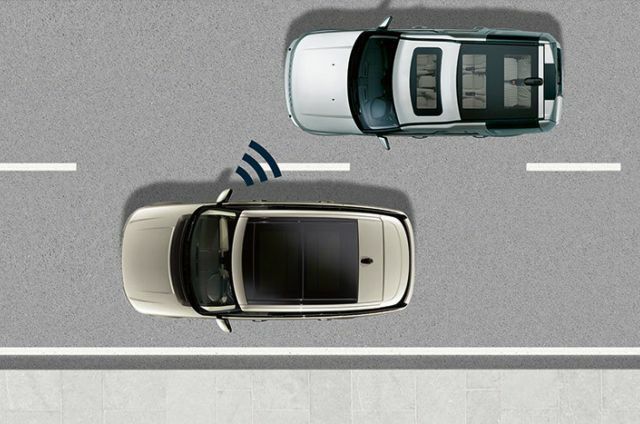 How to use your Range Rover’s Surround Camera system, for safer and easier manoeuvring. 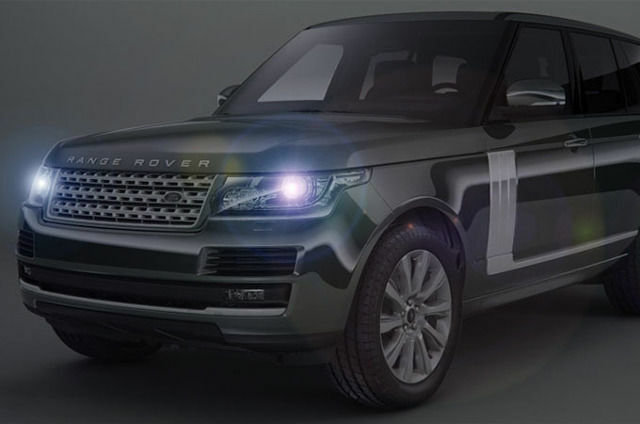 Instructional videos on using your Range Rover’s Auto Light feature to set your exterior lights so they automatically illuminate in poor light, and the Auto High Beam Assist feature which automatically dips headlights for oncoming vehicles. 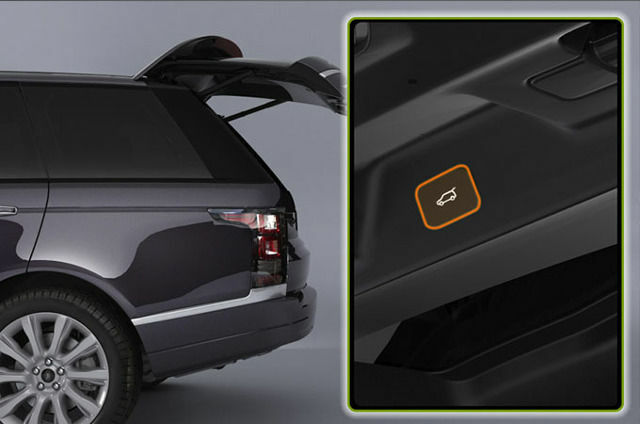 How to use your Range Rover’s powered upper and lower tailgate with proximity sensing.